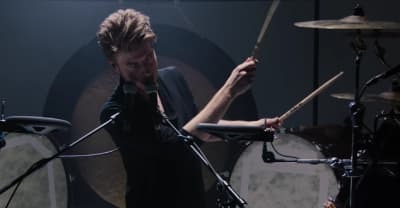 Lido plays the drums and keys in "Dye" video premiere. 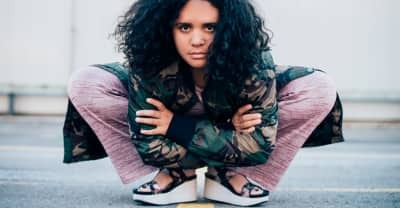 Toronto-based singer-songwriter Lido Pimienta has a new album out, La Papessa that's all about "getting ready for war, with love." Lido Remixed All Of Kanye West's 'The Life Of Pablo' and condensed the album into eight whirlwind minutes. 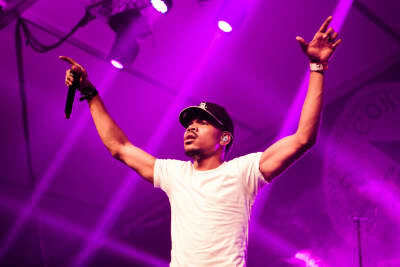 The Savemoney rapper is joined by fellow Windy City-native Chance the Rapper for the latest single off his upcoming '.wav Theory' project.